An emotional, branching psychological thriller by Dontnod, the studio behind Life is Strange. 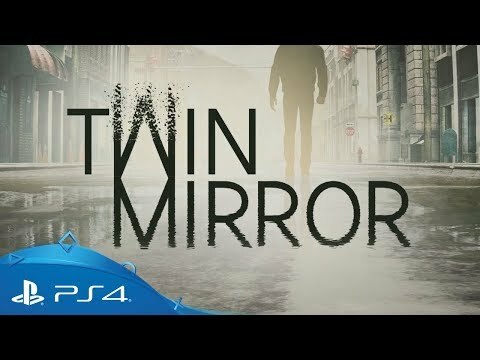 Embark on a twisting, psychological journey through the struggles of homecoming and heartbreak, in narrative-driven branching adventure Twin Mirror. Dive into the compelling emotional story of Sam, a 33-year old man recovering from a recent break-up, as he returns to his hometown of Basswood in West Virginia for the funeral of his best friend. Piece together your memories and learn the truth by exploring the dark underbelly of a town in West Virginia. Sam’s quest is also one of redemption in his path to find himself again and heal his wounded heart. Take control of Sam's story and shape his relationships with the inhabitants of Basswood.